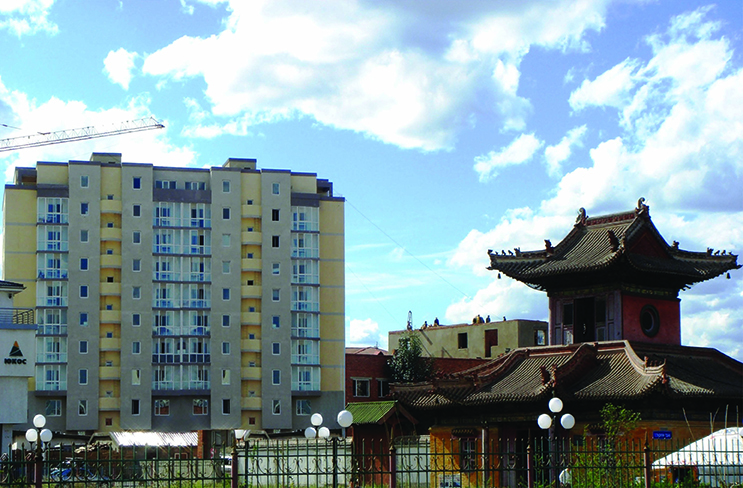 Completed in 2007, APIP took over management of a stalled development project to complete its first mixed-use development, the Park View Residence. 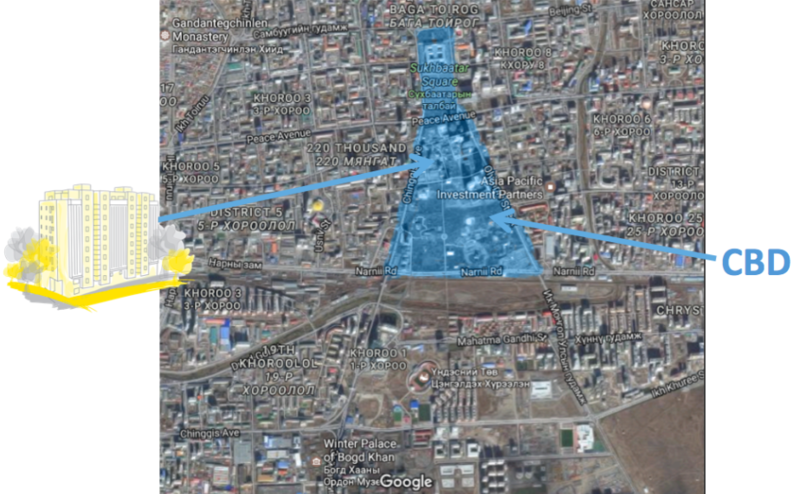 The Group was able to utilise strong pre-sales to finance development of the project. 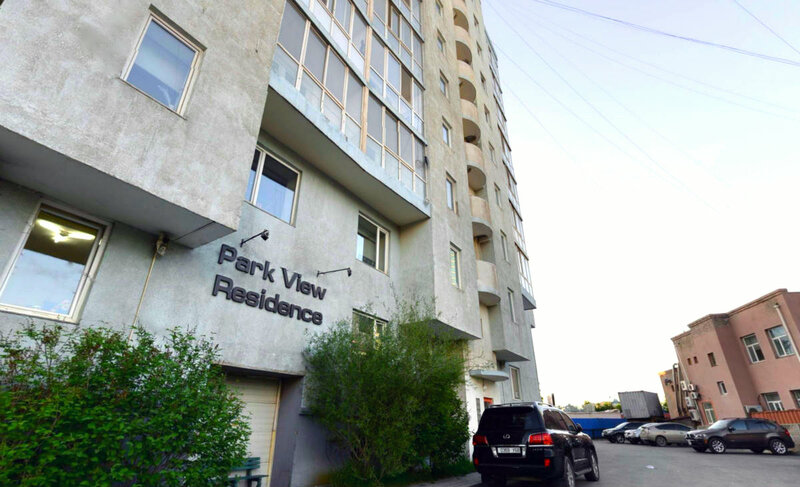 Park View Residence featured high quality interior finishings and brand name white goods, and the Directors believe it was one of the first real estate developments in Mongolia in which the interior was designed by an international architect. 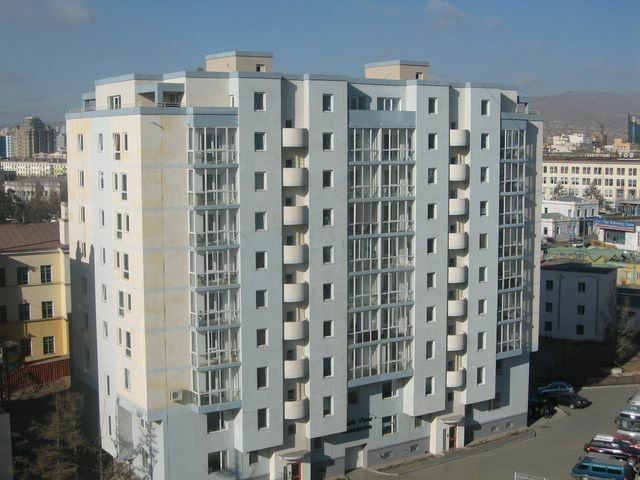 The Park View Residence is located in Ulaanbaatar’s Embassy District and consists of 31 luxury apartments and three floors of mixed-use commercial and office space.